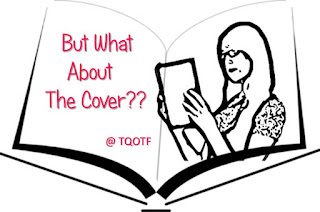 The Queen of Teen Fiction: Feature: But What About The Cover? I've been planning this feature for a while but today i'm finally going to launch it! 'But What About The Cover?' 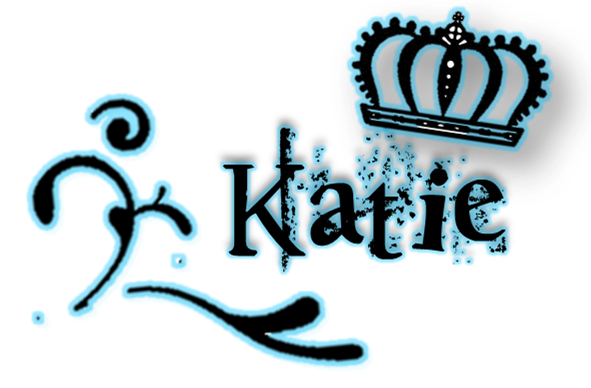 is going to be a weekly feature I hold here on The Queen of Teen Fiction. I will be pitching two book covers from various countries up against each other to decide which one is best. Because even though you shouldn't judge a book by its cover, we all love a pretty looking page turner right? 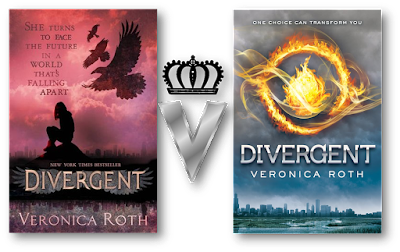 So, this weeks cover spotlight is on Divergent by Veronica Roth and I'm looking at the UK and US covers for the book. Now, this one is a difficult one for me. 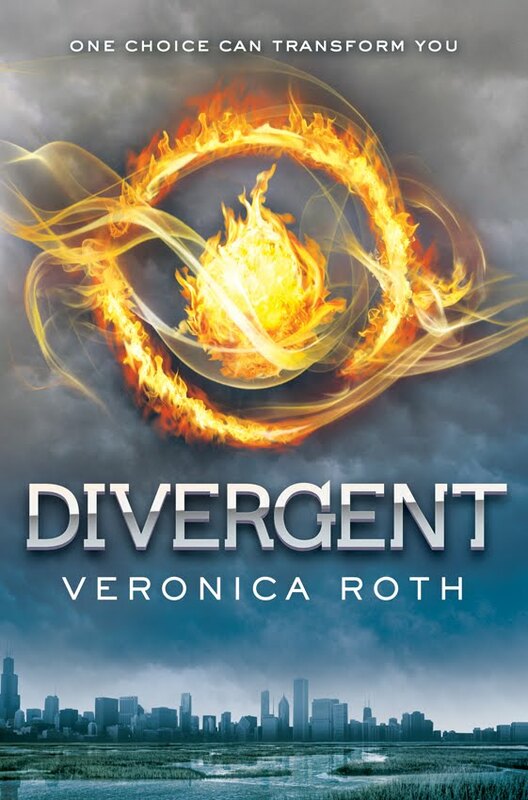 When Divergent was originally release in the UK, it had the US cover. So, of course, that is the cover for my copy of the book and it's the cover i've come to love. That's the image that comes to my mind when I think of Divergent. But, in saying that, the UK cover is rather fabulous. The colours are gorgeous but I don't know whether it looks a little too girly. 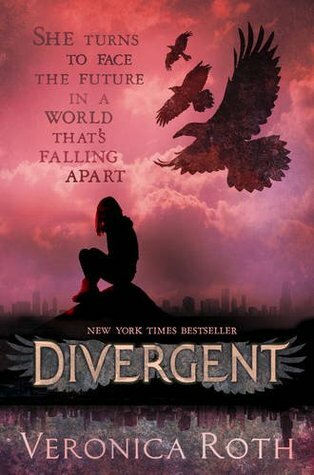 Although the new UK cover is undoubtedly pretty, I think i'm going to have to go with the US cover for Divergent. What does everyone else think? Be sure to add your thoughts in the comment! Fancy hosting 'But What About The Cover?' yourself? Go ahead! Be sure to share what two covers you're pitch against each other!